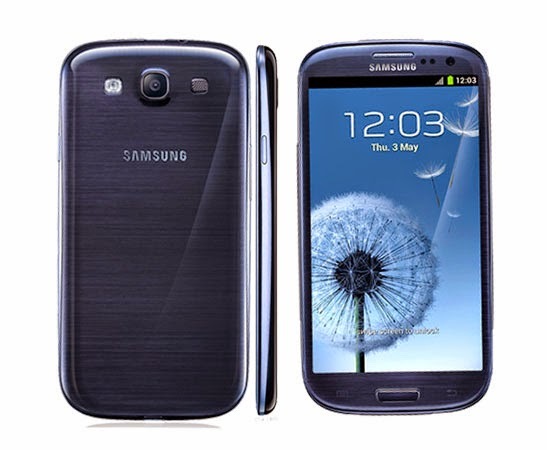 4.8 inches Screen, 1.4 GHz processor and 8 MP primary camera, it is one the Great deal for customers after its price cut from 20 thousands to 12 thousands, want a lower middle budget phone from Samsung. The phone has Super AMOLED HD screen produces sharp images; even in sunlight the display is clearly visible. Back is slippery so it’s better to use back/flip cover. It is powered with Snapdragon 400 Quad-core, 1.4 GHz Cortex-A7 processor is capable of running device smoothly without any lagging. The battery is 2100 mAh gives the backup of 1.5 days in moderate use. Phone’s Available Colour- Pebble blue, Marble white, Amber brown, Garnet red, Sapphire black, Titanium grey, La Fleur, Pink. The Super AMOLED Display is awesome. 11 GB of Memory is available for the downloading of apps and Media. With Pop up play you can watch video in another window while chatting and also can Resize and drag it to where you want on the screen. Multi-coloured Notification LED light with three colours (RGB) is also there. Smart stay Auto-recognizes your eyes and adjust brightness accordingly. Gorilla Glass Protection is not available. Headphone Quality is OK, but not So Good. Heating Issue with Device- Solve Heating Issue in Android Mobile phone. This phone is really a deal breaker after cutting its price; it is one of the most preferred handset we can suggest under 12000 rupees. While phone is not protected with gorilla glass but it can’t be excuse for leaving it. Phone is loaded with everything whatever an average user required such as Good processor, good camera, Sound clarity, smart design and look etc.